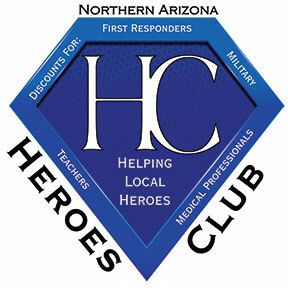 Helping Local Heroes, Northern Arizona Heroes Club is a program that helps our local Heroes save money. 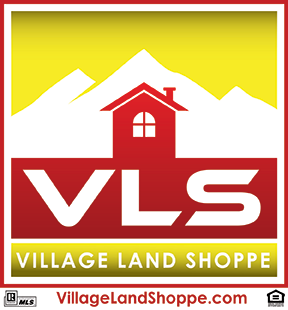 We are local Realtors, Mortgage Loan Officers, Insurance Agents, and local business owners that give back to those that serve our country and community. Military, First Responders (Law Enforcement, Firefighters, EMT's, etc...), Teachers, and Medical Professionals (active, retired or Volunteer!) can save money on a variety of services! 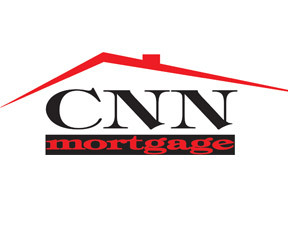 Click on Club Vendors to get started saving now! Flagstaff Insurance Company. Heroes recieve discounts or gift cards. Visit our page for more info. 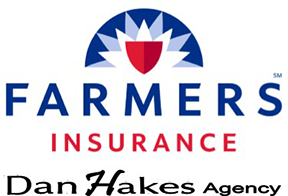 Pioneer Title Agency Offers discounted Escrow Fees to our Heroes! Visit our page for more info.